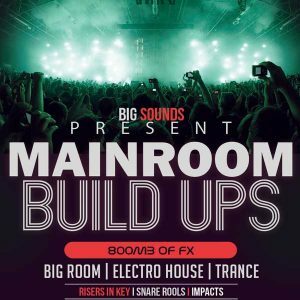 Big Sounds’ is bringing you a monumental release that is going to blow up the house! 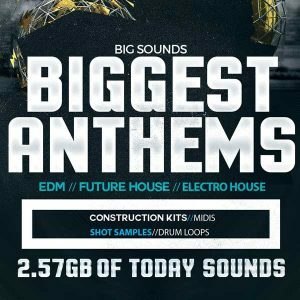 ‘Future House & Bounce’ sample pack is a 1.4GB pack that definitely should not be missed. 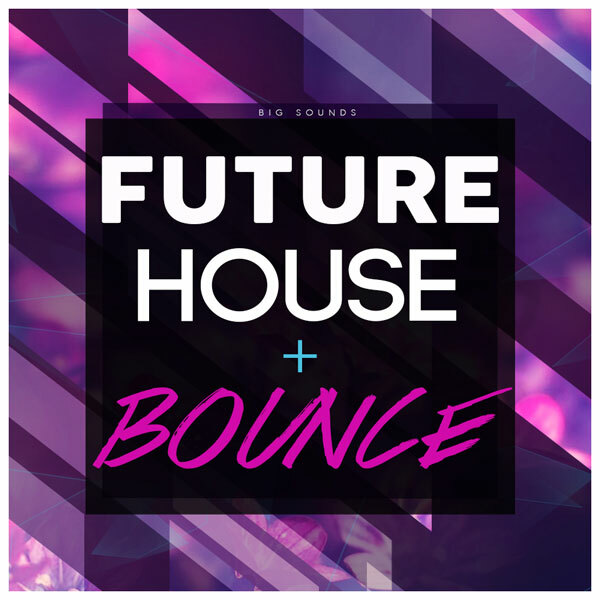 Big Sounds Future House & Bounce is here. In it you will find 5 complete construction kits (stems files), offering the greatest tools and source of inspiration you have been missing. This pack was inspired by artists such as Mike Williams, Jordi Rivera, Justin Mylo, Mesto and Curbi. 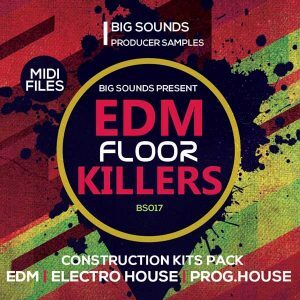 All kits include Bass loops, Melodies, Chords, Leads, Plucks and FX,including uplifters, downlifters, impacts and noise, and of course all Drum loops. With each kit you get the wav files and midis used to create our distinctive melodies! Import each kit stem file in your DAW and you will have exactly the same sound that you hear in the demo. 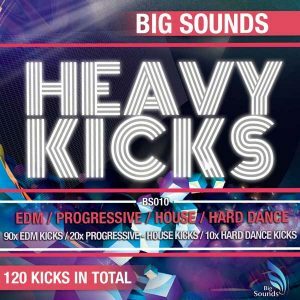 As a bonus we have included a selection of Kick and Bass Loops, a selection of snare rolls PLUS a bonus folder containing Sylenth1 presets. For synth presets Sylenth v3.0.3 is required.